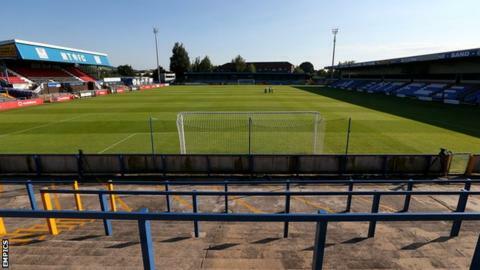 Conference Premier side Macclesfield Town have signed Stoke forward Tomi Adeloye on loan and goalkeeper Conor O'Keefe has joined on a free transfer. Adeloye, 18, spent time in the youth academies at Charlton and Millwall before moving to the Potters. He joins fellow Stoke loanee Alex Grant at the Moss Rose. O'Keefe, 19, came through the Silkmen's youth system but failed to make a competitive appearance and after his release, has now returned to the club.